“Theosophy” comes from the Greek “Theos” and “sophia” meaning literally “Divine Knowledge." It is a body of knowledge – accumulated since time immemorial – that attempts to answer the great questions of life. See our schedule to find an upcoming study class or meeting, in person or online. 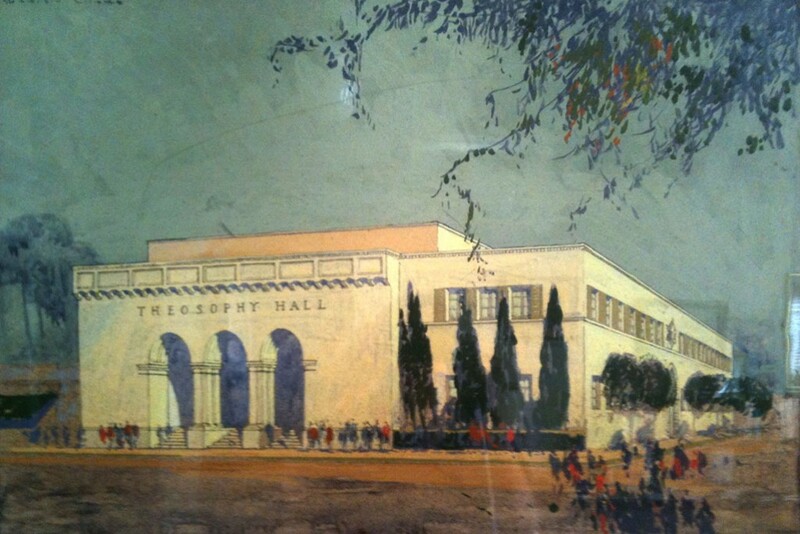 All study classes and weekly meetings happen at Theosophy Hall, just minutes from Downtown Los Angeles.